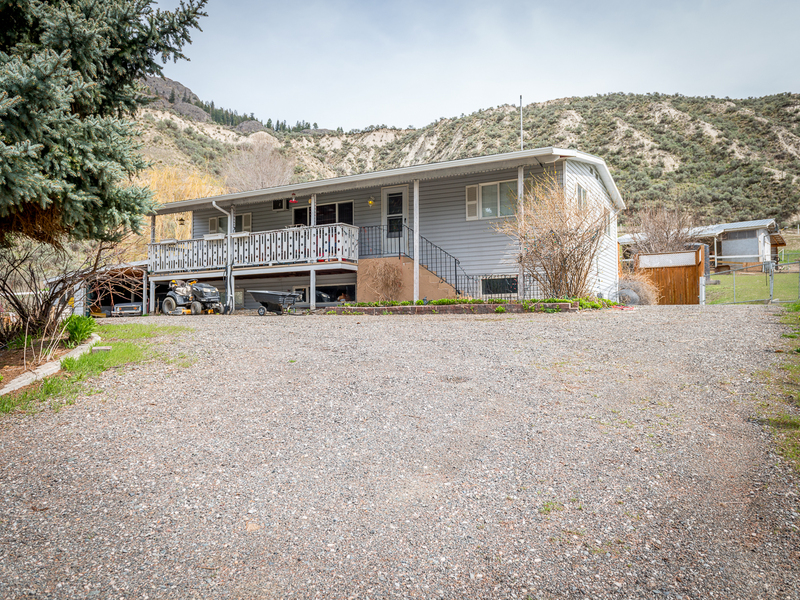 New Listing: 4001 Shuswap Road, South Thompson Valley, Kamloops, BC $519,90. Charming South Thompson Valley Bungalow on a beautiful 2 acre lot that offers so much potential. Bright and open main floor layout with living area, dining room, updated kitchen, laundry plus 3 good sized bedrooms. Master bedroom has an ensuite bathroom with a walk-in tub. The basement level offers an additional bedroom with 3 piece ensuite, large rec room plus a storage room. The backyard is huge and has a patio for enjoying the sun, plenty of green space as well as a barn with a rack room that has power, water and is perfect for horses. Double carport with tons of additional parking space and horseshoe driveway. 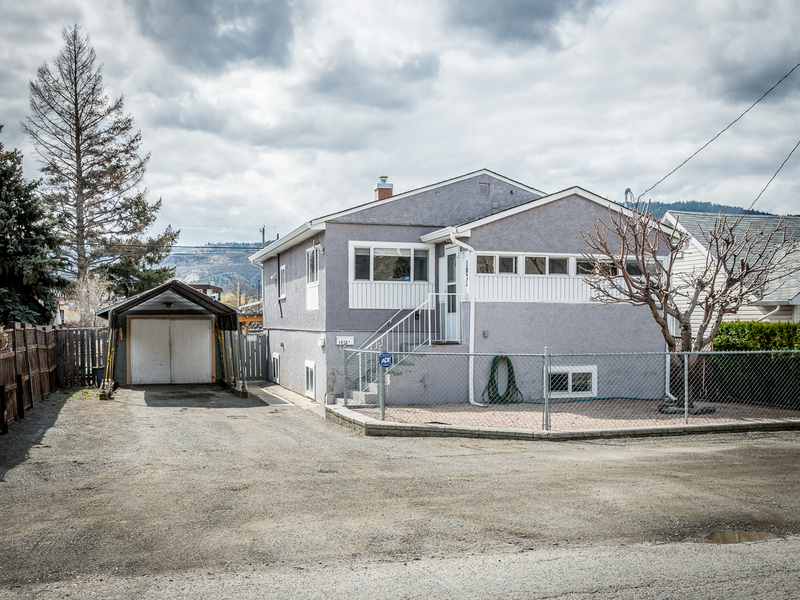 Located just 25 minutes from downtown Kamloops and minutes from Rivershore Golf Course. 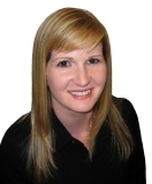 Property is tenant occupied – minimum of 24 hours notice needed for showings. New Listing: 156 Anvil Crescent, Sahali, BC $789,900. 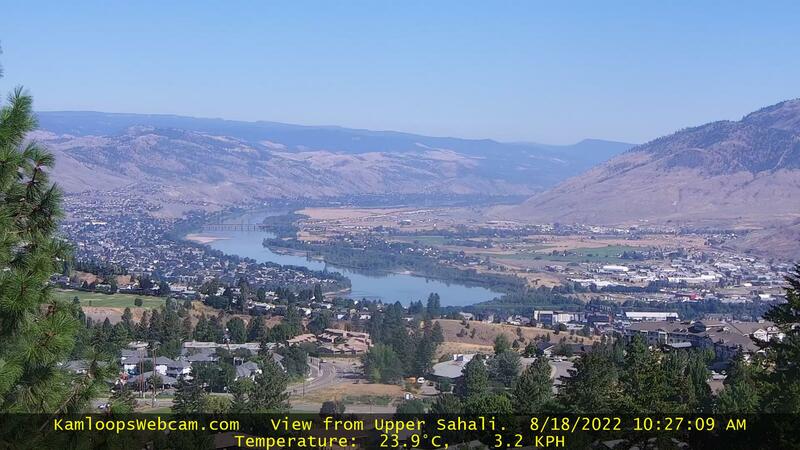 Welcome to this gorgeous custom-built home located in desirable Lower Sahali neighborhood & features stunning panoramic views of the city, rivers & mountains. This home has seen many updates including kitchen, bathrooms, flooring, windows, roof, furnace, A/C & the list goes on! On the main floor you will find a cozy sunken in living room w/fireplace, office, kitchen w/quartz countertops & S/S appliances, family room w/fireplace & picturesque windows throughout. Gorgeous deck perfect for relaxing or entertaining guests. Guest bedroom & bath on main floor. Upstairs you will find two spacious bedrooms, bathroom & master bedroom w/ gorgeous bathroom and walk in closet. Downstairs you will find a rec room, bar, laundry & storage rm. Bright two bedroom + den in law suite with bathroom, living room & private deck. Heated double car garage, U/G sprinklers & shed w/ power. 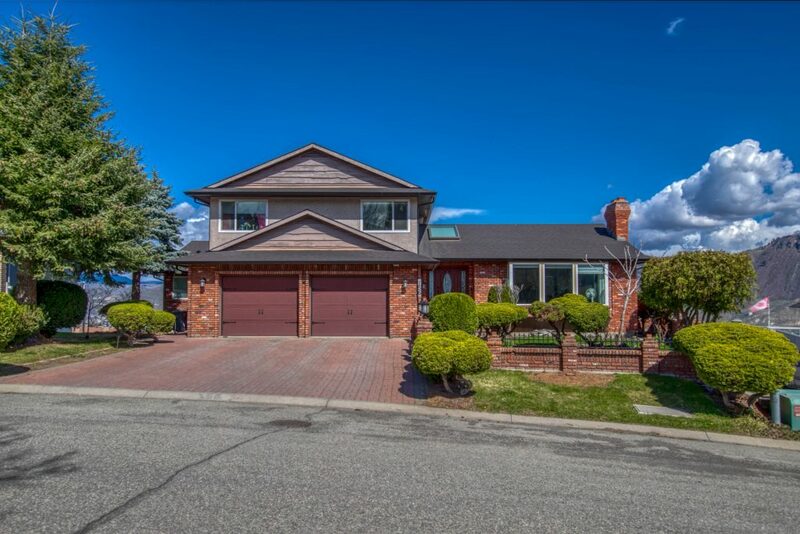 Private backyard with 6 fruit trees & backs onto open green space. Walking distance to hospital, schools & amenities.